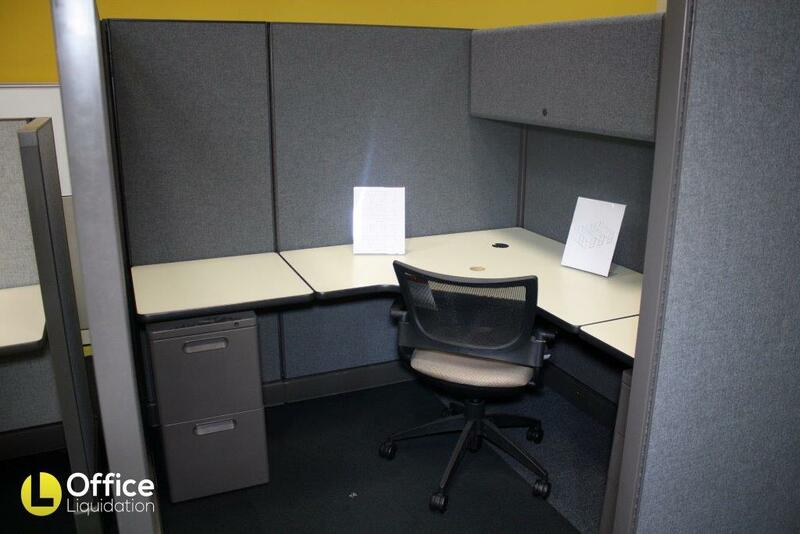 This 6′ x 6′ Herman Miller Ao2 cubicle features an over head bin and two pedestals. It is covered in blue fabric and has grey trim. 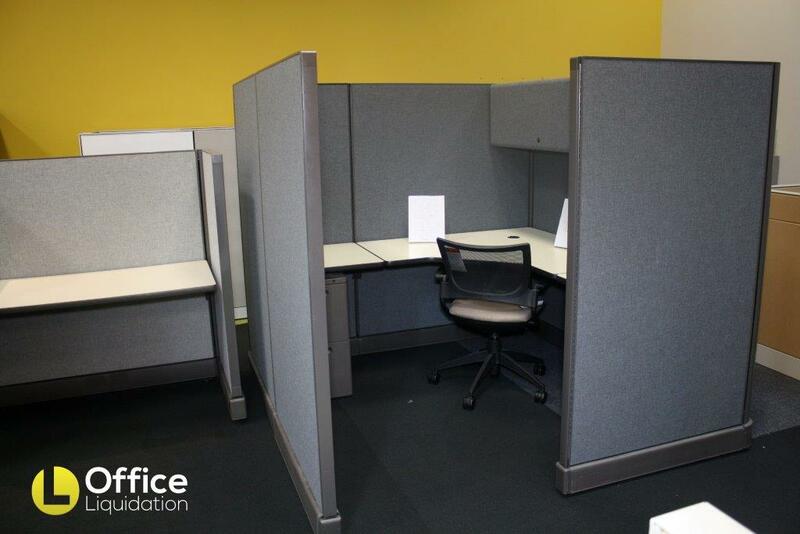 Check out our reconditioned office cubicles with Two Pedestal,Overhead Bin. 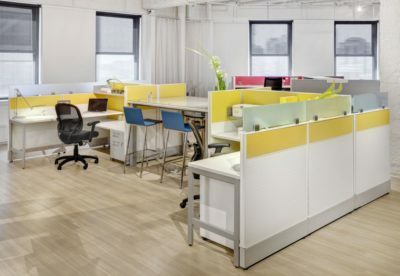 Workstation cubicles are 6′ x 6′. Used Herman Miller cubicles Orlando, FL. Save bunches of money buying reconditioned office cubicle at Office Liquidation. 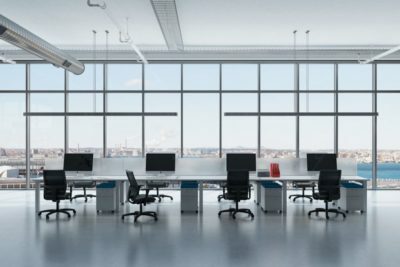 Browsing for a used 6′ x 6′ workstation? You have found the best salesf on Herman Miller cubicles in Orlando! 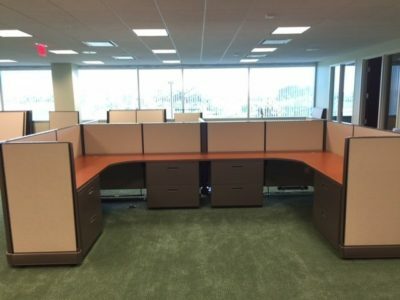 Office Liquidation has the largest selection of Blue 6′ x 6′ Herman Miller Workstation office cubicle with Two Pedestal,Overhead Bin and Fabric Panels, Laminate Top in Orlando.